Insignia – A Poor Man’s Audi A7? Scanning through the ANE website I noticed what I thought was a case of mistaken identity. The title of an article was about the incoming Audi A7, but, in my haste, my brain registered that the accompanying photo was of a Vauxhall Insignia Grand Sport. Closer inspection revealed that my mind was playing tricks on me, but looking at photos of each car from the front three quarters made me feel better that it was a (fairly) easy mistake to make. Author S.V. RobinsonPosted on 26 Jan 2018 24 Jan 2018 Categories Audi, Marques, Oddities & Sightings, Opel / VauxhallTags Audi, Audi A7, Insignia, Vauxhall10 Comments on Insignia – A Poor Man’s Audi A7? Indeed. Quite a list of destinations for the person interested in cars named after UK places. 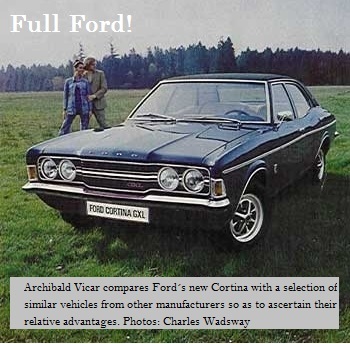 Some time back I promised that I would return to the topic of the form language exemplified by the 1970 Ford Cortina. Well, here we are. Prompting this much-delayed exegesis is the coincidence of an academic paper (Carbon, 2010) which I came across (check out Google Scholar) and the fact that someone parked a new Mazda3 outside my front door. Ah, this is a tricky one. It´s like trying to understand your family. 2001 Mini, old and new British style. Image: topcarrating.com. Vauxhall, ‘Once Driven Forever Smitten’. As an ad-slogan, it never really sounded right to me, carrying within it a sense of deadlines unmet and frantic solutions cobbled together. It also suggested not so much an ad-agency creative team out of ideas, more a client without a clue. 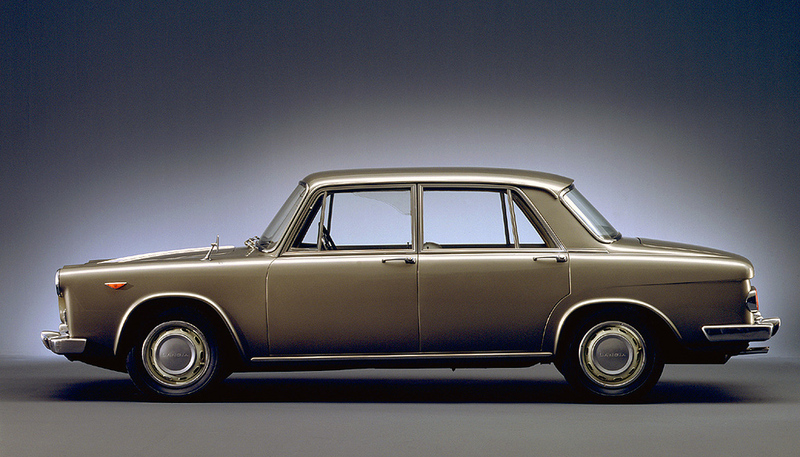 Cortina, Maxi and Victor group test. By Archie Vicar. From “Driving & Leisure” April 1970. Photography by C. Wadsway. Owing to the unexplained disappearance of Mr. C. Wadsway, stock photography has been used.